Once again, Salman Rushdie writes a fable, this time for his second son, who has had the time to take in Haroun and the Sea of Stories and feel envy for his brother to whom that book was dedicated. 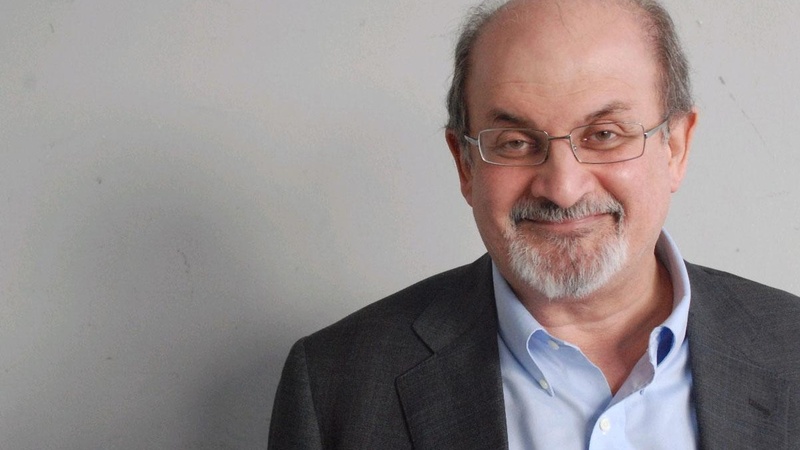 Can Rushdie outdo himself? Can sons rescue fathers? Does the boundless invention needed for kids' lit dry up with age? Rushdie tells all. Read an excerpt from Luka and the Fire of Life.